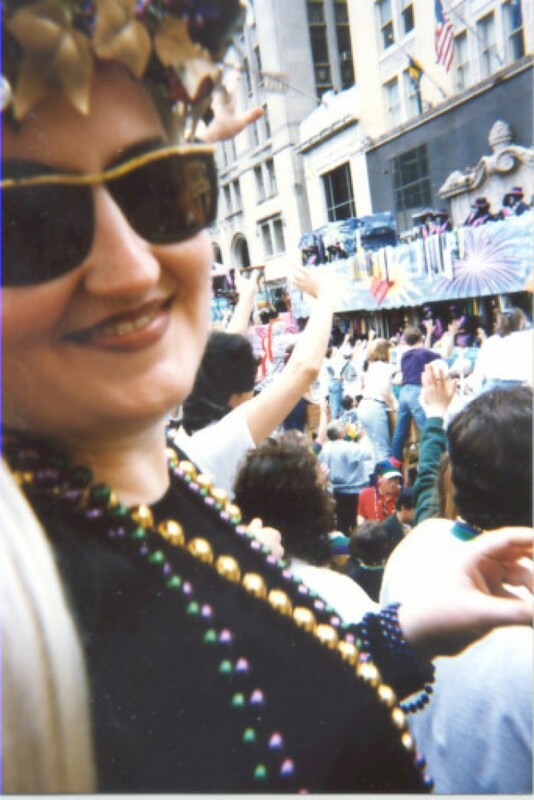 The Beverly Hills Mom » Happy Mardi Gras! This entry was posted on Tuesday, February 12th, 2013 at 1:33 pm and is filed under New Orleans. You can follow any responses to this entry through the RSS 2.0 feed. You can leave a response, or trackback from your own site. I am so sentimental for New Orleans today – I’m seeing so many wonderful shots from the parades today from old friends who are in the Crescent City today. We will actually be celebrating Shrove Tuesday this year at All Saints . I’m expecting great pancakes without the nakedness.